Prices: £8 in advance, £10 on the door. £3 for anyone on a low income and under 16s. 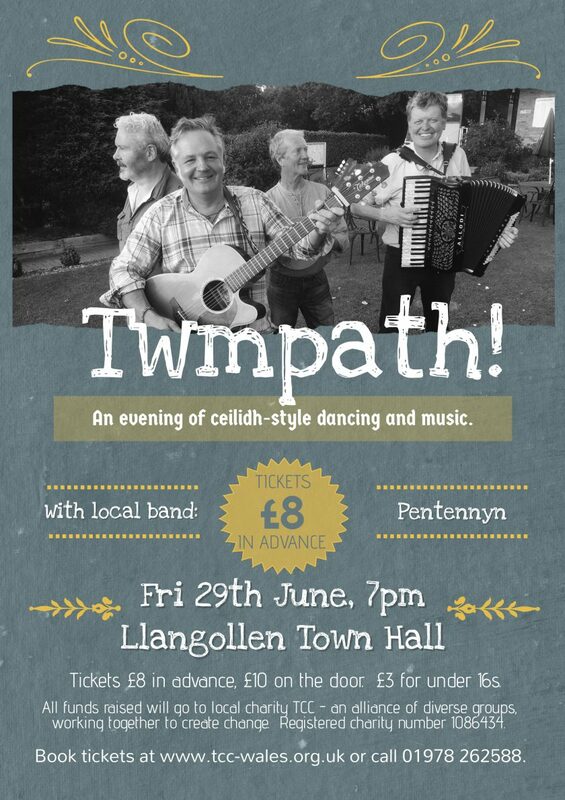 Twmpath – an evening of ceilidh-style dancing and music with local band Pentennyn.